HomeMusic VideosNEWS: Death by Disaster unveil “Rebuild”! NEWS: Death by Disaster unveil “Rebuild”! 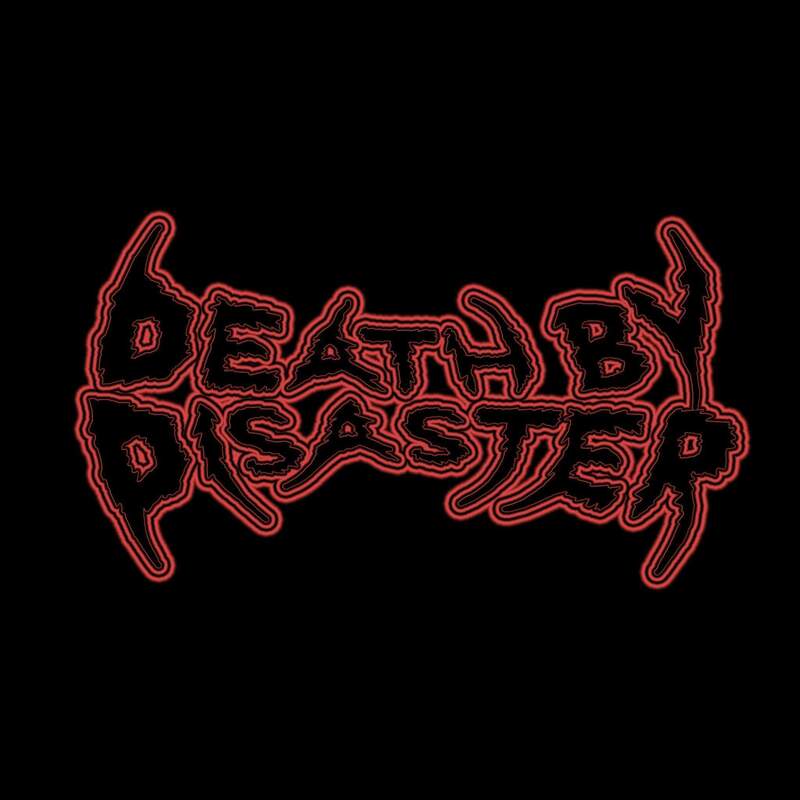 Waterloo Iowan natives Death By Disaster have followed up the announcement of a new drummer with a brand new single entitled “Rebuild”. It is also the quintets first single since their debut EP “Demons” that reared it’s ugly head last summer and is available over bandcamp. NEWS: “One With The Sun” from Unearth!